Drones have become a useful tool for farmers who utilize the bird’s-eye view for crop surveillance, but the unique perspective only scratches the surface of the technology’s potential. Researchers at the University of Minnesota have developed a technology that uses drones to identify nitrogen deficiencies on a plant-by-plant level using imaging analysis. 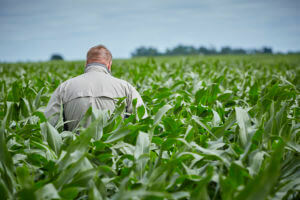 Developed with the support of the Minnesota Corn Growers Association, the technology uses a computer vision technique that examines the leaves of the corn plant for certain characteristics that correlate with nitrogen deficiency. 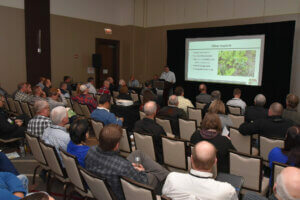 The 4th Annual Soil Health Summit, presented by the Soil Health Partnership, was held in Chicago last month, bringing together farmers, researchers and more to learn about the latest in land stewardship. The 2017 Innovation Grant Program is well underway, with the Minnesota Corn Growers Association (MCGA) investing more than $250,000 in 23 farmer-led projects focused on conservation. Throughout the summer we have been highlighting ongoing projects focused on how to better manage nitrogen and protect water quality. 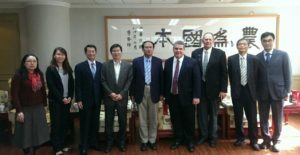 Keith Hartmann is in his second year of participating in the Innovation Grant Program. The Gibbon farmer joined in year one to test interseeding cover crops in between corn rows while applying nitrogen in the same pass. As some may have noticed in their mailbox earlier this month, Minnesota Corn’s Research Summary 2017 has been released! We invite you to read this year’s summary and see Minnesota corn check-off dollars at work funding research that improves agricultural practices and creates new opportunities for corn farmers. Minnesota Corn Growers Association and the Minnesota Corn Research & Promotion Council directs more than $4 million annually to independent research projects that promote the environmental and economic sustainability of farmers. “Sustainability” is a word with tremendous implications that lacks a universal definition. To dive into what being sustainable means to both the consumer and general public, the U.S. 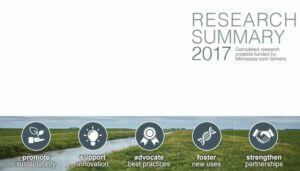 Farmers & Ranchers Alliance (USFRA) launched the Agriculture in America Sustainability report this year. 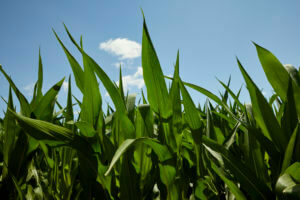 The corn crop in Minnesota is on track, with most parameters ahead of the five-year average. However, with prolonged wet and cool conditions across the southern tier of the state, some farmers in the region are still planting. Moving northwest, farmers have seen dry conditions, but cold weather has led to slowed emergence. 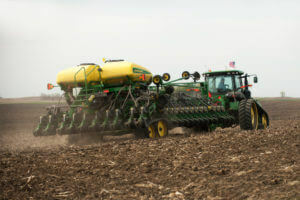 The latest USDA report has corn planting in Minnesota nearing completion, with 96 percent of acreage planted. 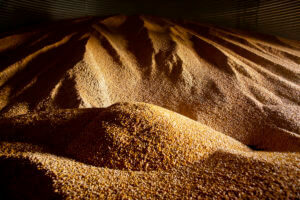 For World Trade Month, the Minnesota Corn Growers Association spoke with U.S. Grains Council (USGC) President and CEO Tom Sleight on the latest from our nation’s capital and what to expect in what will be a crucial year for the corn export market. Shortly before the calendar switched over to May, a report came from the White House that wasn’t necessarily in the spirit of the trade appreciation month, as President Donald Trump publicly considered withdrawing from the North American Free Trade Agreement (NAFTA) with Canada and Mexico. 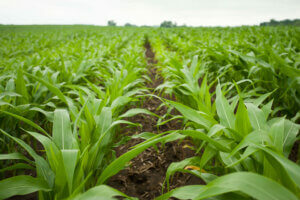 If USDA estimates prove true, farmers will plant 450,000 fewer acres of corn in Minnesota while increasing soybean acres by around 700,000 acres. The total state planting in these principal crops will be 8 million acres and 8.25 million for corn and soybeans, respectively.